Our mirrors are manufactured to a superior quality standard and offer 94% light reflection on 4mm thickness. Due to their environmentally-friendly copper and lead-free characteristics, our products are able to be utilised across a wide variety of buildings and applications including walls, partitions, doors, displays, ceilings, cupboards, wardrobes and other furniture. Our mirrors and mirrored glass meet the highest standards and will enhance any area of your home. Does your home suffer from dark hallways and small rooms? Installing a mirror can be largely beneficial! The reflective surface offered by mirrors are ideal for creating the illusion of more space and lighter rooms. Identical mirrors placed side by side along the hallway makes it seem more open and spacious. Shops have been using mirrors for decades as a security measure. Placed in the corner of dark corridors or shops, the convex mirror allows for better security, so you don’t need to worry. The same applies to your home. Placing a mirror in the corridor or at the end of the hallway allows for better vision of what is around the corner, giving you added peace of mind. Mirrored glass is becoming increasingly popular among office buildings and homes due to its privacy properties. Installing mirrored glass in to your property means you can ensure you have heightened privacy. It’s reflective surface means prying eyes and unwanted visitors are dissuaded from looking in. This means you can go back to enjoying the comfort of your home without worrying. Are you worried about having to sacrifice the amount of natural light in order to maintain the privacy of your property? Let us put your mind at ease and inform you that you won’t have to compromise. The mirrored glass option ensures you still get all the benefits of a normal window without having to worry about unwanted visitors. This means you will get just as much natural light. Installing mirrored glass doesn’t mean you need to drastically change the exterior of your property. Its look gives the outside of any building a professional, modern appearance, without taking away from the original architecture. The reflective surface mirrors the time of day, weather conditions and colour of the sky, making it look beautiful to passers-by. 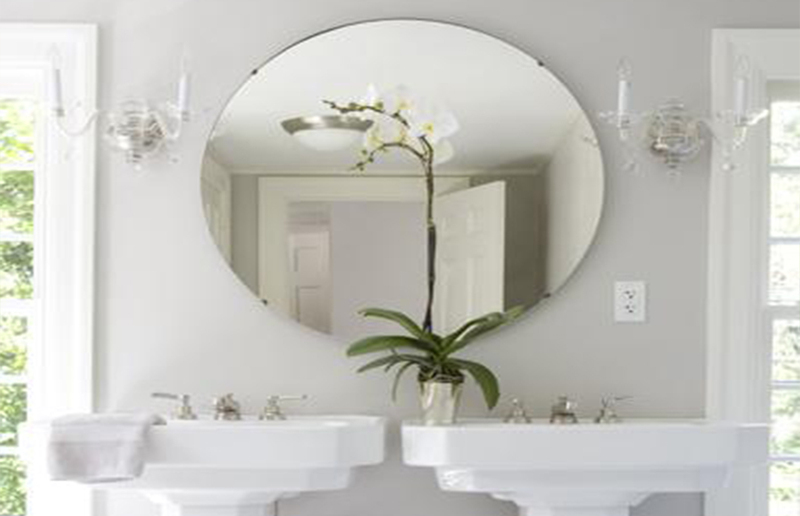 We know that sometimes mirrors are used to cover up imperfections as well as increase space in your home. This is why we are able to offer you customisation options that will allow you to enhance your home’s natural beauty. We are able to manufacture mirrors in a variety of shapes and sizes that are customised by you to create the perfect product. Mirrored glass and mirrors themselves are home to a number of highly important benefits that help to keep you safe inside your home or office building. They expertly combine aesthetically pleasing attributes with practicality to provide you with a high-quality product fit for any building. Keeping mirrors inside your home allows for a more spacious feel inside, whilst being able to check on the security of you and your loved ones. 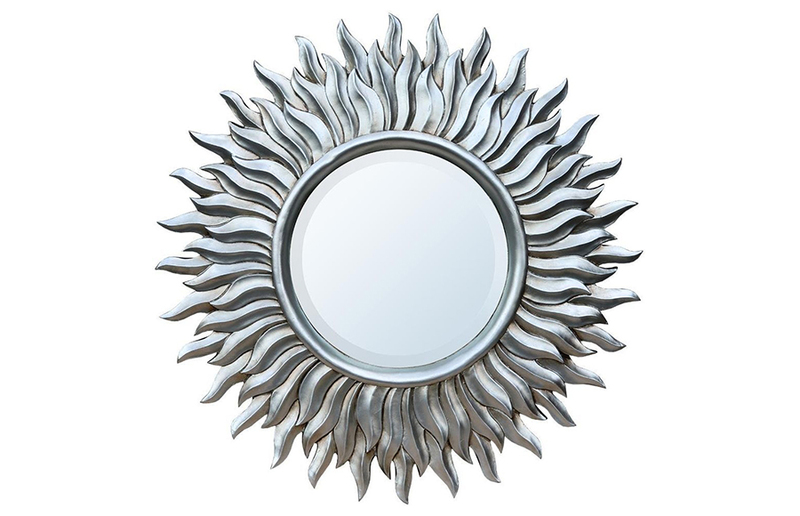 Available in a range of designs, shapes and sizes, each mirror is designed and manufactured to fit your exact specifications. Using mirrored glass on the exterior of your office building increases the privacy of you and your employees. It enhances the exterior architecture of your building, without making you compromise on the amount of natural light. Installed by a group of experts in the industry, they are able to draw on years of knowledge and experience to provide the perfect fitting of your product. They are on hand to answer any questions you may have and provide you with a service that is professional and reliable. We know that all mirrors and mirrored glass are personalised to suit the needs of your property, which is why the price should reflect that. Although they come with a large amount of benefits for each one, we won’t ask you to pay over the odds to have the made and installed. To find out how much you will have to pay for yours, give us a call and talk to one of our advisors today. They are extremely knowledgeable in the industry, so we can guarantee they will give you the best advice possible. If you’re busy and can’t phone us, let us phone you back at a time that suits you. Simply use the online form to send us an email and one of our trusted members of staff will give you a call back.